$15 Spay/Neuter Surgeries for Targeted Areas Available! 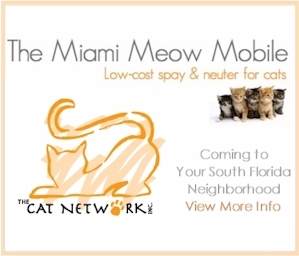 The grant we received is for targeted areas, therefore, in order to use the $15 certificates the cats must be from these areas: Hialeah, Homestead, or Little Havana. All cats will receive a mandatory stomach tattoo (a small green line to show the cat has been sterilized), a rabies vaccine (if old enough), and all cats receive a mandatory ear tip. No exceptions. The only acceptable form of payment is CASH. Please bring exact change and pay at the vet clinic. 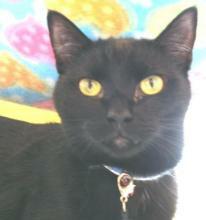 Please observe the existing vet requirements posted here. For example, if surgeries are only done on Fridays, please do not ask for a special appointment on Saturday. You do not have to be a member of Cat Network to enjoy this service, it is open to the public. We have 1,400 surgeries to be done in a short time frame so get out there and start trapping!